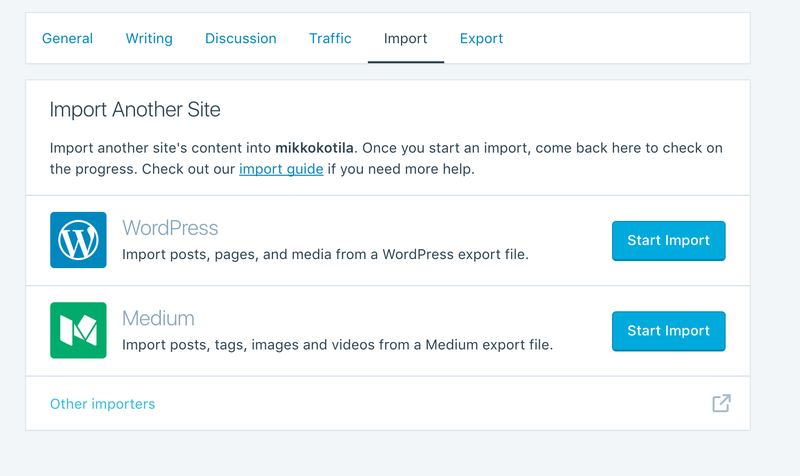 In this short post I will explain how to actually move your posts easily from medium.com to any wordpress site. None of the online instructions I found actually work. This does, I just did it. 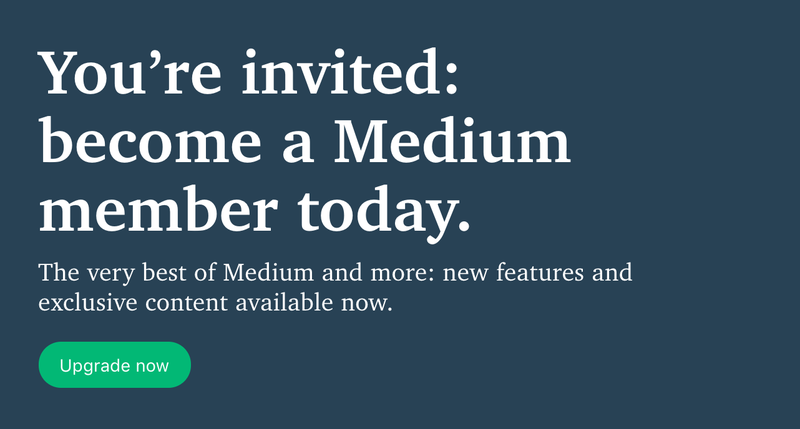 Medium is not making it easy to move out. 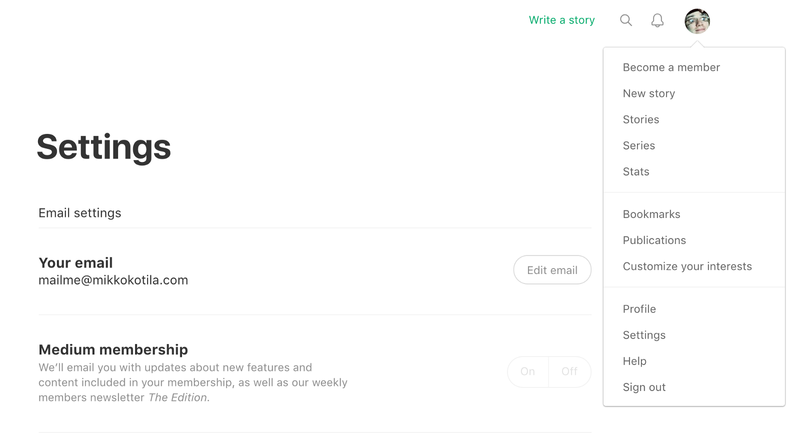 On the contrary, they recently removed medium.rss from the export .zip file so you can’t just do it directly to self-hosted Wordpress anymore. There is a small work around though, which I think Ev Williams and his Medium Staff will have hard time blocking. It takes 5–10 minutes to do and does not require any technical parts. Non programmers can easily do this, maybe even easier as programmers as at least I found it quite mindless that we have to go through these hoops after helping Ev Williams successfully build medium.com to where it is now. So I’m invited to pay for having full access to a platform that was 100% built at the back of writers contributions…who I’m sure many thought as I did, that Ev Williams would come up with something actually innovative for monetization…maybe even with something to do with attention and paying where paying is due i.e. contributors. This does not seem to be the case, but instead Ev Williams decided to take the most mindless approach of all…charge a monthly subscription. That’s not the platform I joined, so it’s time to leave. Below I will show you the only proven method to do it easily right now. I do want to thank Ev Williams and Medium Staff for the amazing writing tool that had been provided. Given the right circumstances, I would have been delighted to pay $5 for having the access to a top notch writing tool…or actually much more. I just paid around $100 for a year of Grammarly which really just does one part of writing. 1.2 ) go to towards the bottom of the page (or search for .zip) and hit the Download button. In a moment you should receive the zip package with all your posts in your email. 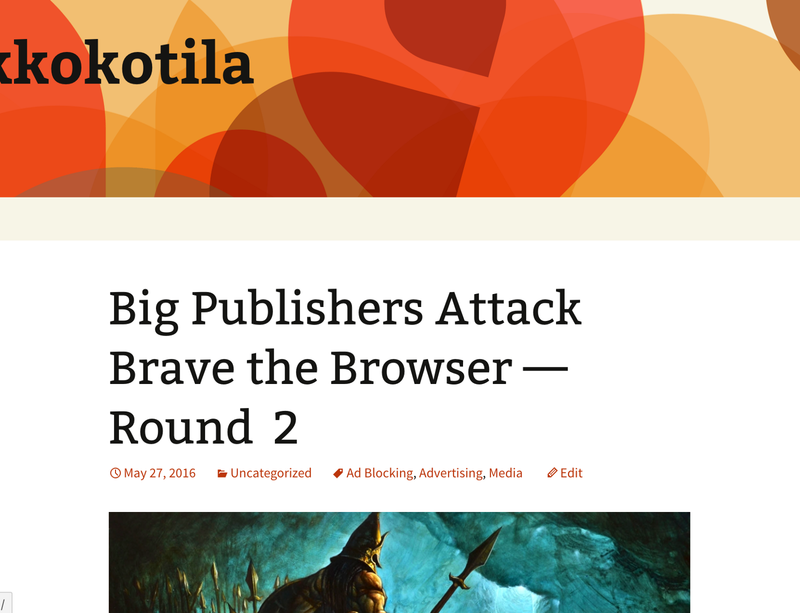 Now we can move to the good people at Wordpress.com who run a commercial blogging platform, as opposed to trying to figure out the next evolution of internet resource harvesting business model (@ev). I’m assuming you already have a wordpress.com account. If you don’t, just make sure that you take the FREE option and not one of the paid ones. 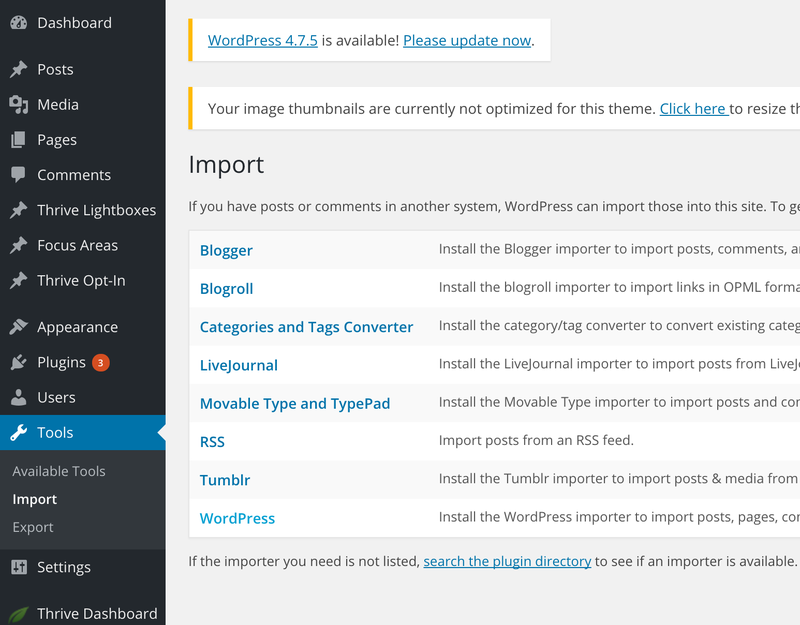 3.3 ) Now you should have it the posts in your temp wordpress.com blog. If you just want to use wordpress.com, now you’re done…in case you want to use a self-hosted wordpress site, then do read on to the next section. 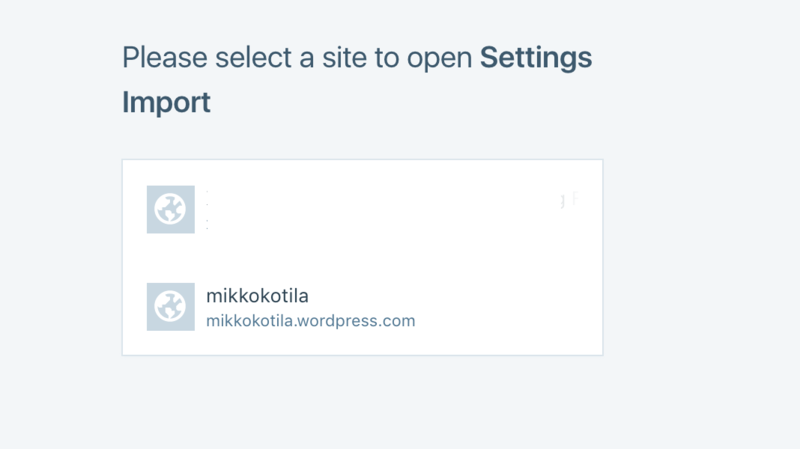 4.1 ) the first thing you want to do is go to your blog in wordpress.com and from settings (on the left pane) go to export on the right area. 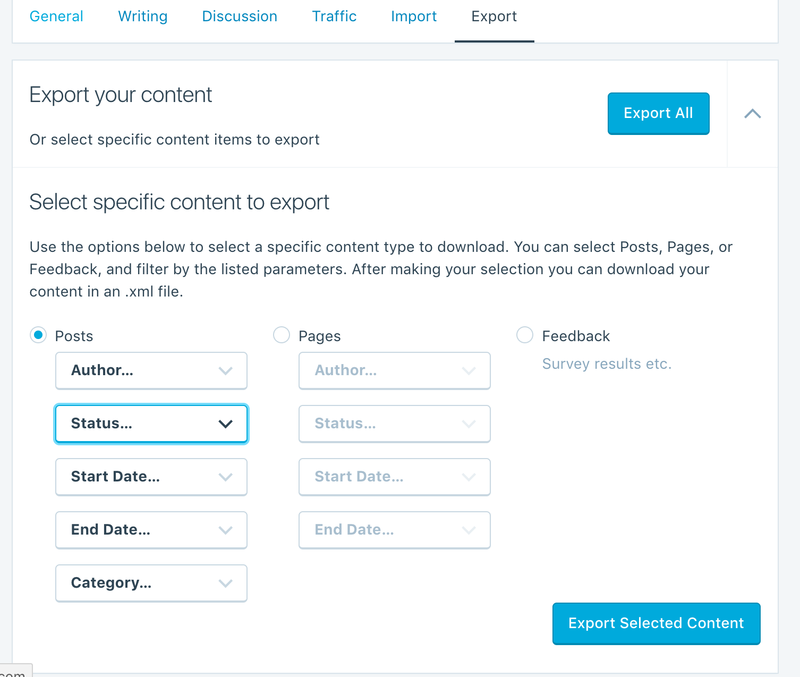 4.2 ) choose the option for exporting just your posts. As you can see you could just choose certain authors etc…btw we’re almost there. 4.3 ) Once you get the ok message, check your email and download the zip file. We’ll need that in the last step. Note that this time you have to upload the .xml file i.e. you can’t just upload the zip file you had got in the previous step. IMPORTANT NOTE: Remember to delete the posts from the temp (and medium.com) to maximize the search engine benefit for your own site.